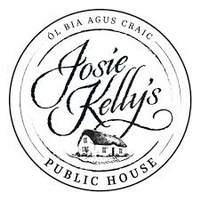 The Greater Atlantic City Chamber and Cape May County Chamber invite you to the Spring mixer at Josie Kelly's in Somers Point from 5 PM to 7 PM. 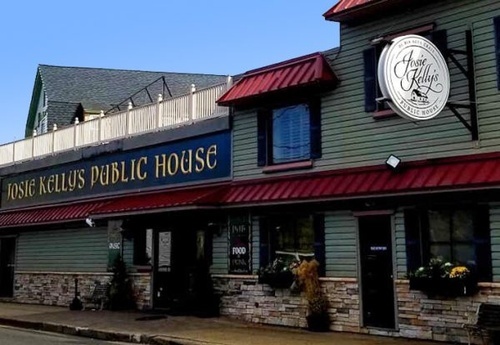 Don’t miss the opportunity to connect with local business owners and make new friends. It is always an evening of great food and even better company. Light appetizers will be provided with a cash bar. There is FREE parking on site. See you there! WE HAVE FILLED THE SPACE TO CAPACITY! THANK YOU ALL FOR REGISTERING IN ADVANCE! ANOTHER GREAT EVENT! Free to all Greater Atlantic City Chamber and Cape May County Chamber members. $15 for soon to be members.